Located just 2 minutes from the most important commercial street of the city, we offer a very good service at competitive prices and we are open all year round. Among our specialties we can highlight the suckling pig, which you can also order to take away, and in fact on certain dates like Christmas is one of our most requested orders. Also in our establishment you can taste authentic Mallorcan soups, brut rice, fried, etc …. Traditional Mallorcan cuisine of very good quality. On the other hand we have a great variety of wines. 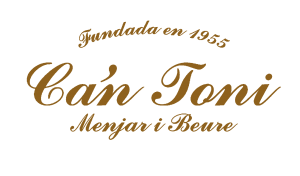 Our winery has a delicate and studied selection of the best wines of the most important denominations of origin of our Spanish geography.